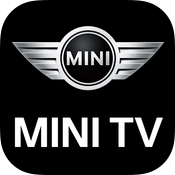 This entry was posted in about and tagged Android apps iPhone MINI Connected on January 10, 2015 by James Day. 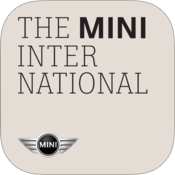 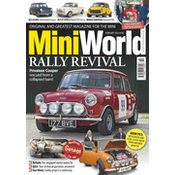 A new reference page for MINI apps was added to the Library of Motoring today. 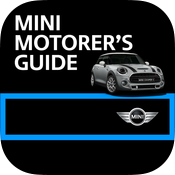 The MINI apps guide is a comprehensive list of Mini and MINI apps for Android and Apple and a few for BlackBerry and Windows Phone. 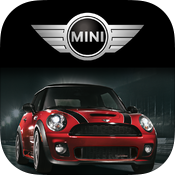 MINI’s official MINI Connected app connects your mobile phone to your MINI if it has the MINI Connected option. 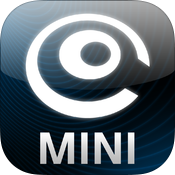 In addition, there are several MINI Connected-compatible apps that add more functionality. 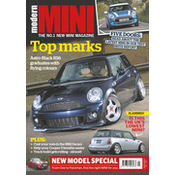 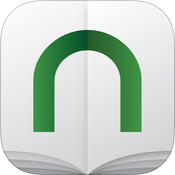 Finally, there are many third-party apps which allow you to read Mini- and MINI-related magazines and blogs. 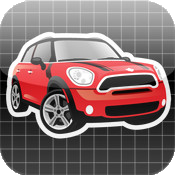 See the MINI apps page at libraryofmotoring.info/reference/apps. 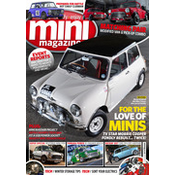 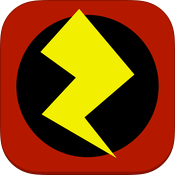 This entry was posted in news and tagged apps MINI Connected on November 18, 2014 by James Day. 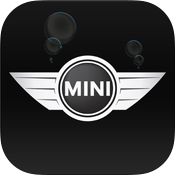 MINI has added another music services to MINI Connected. 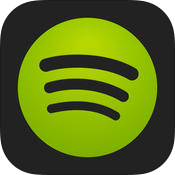 If you use an iPhone and have MINI Connected, you can now access Spotify in your MINI. 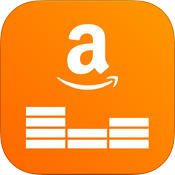 Premium subscribers can enjoy extra high quality on-demand music (320kbps) – which sounds great on the car’s audio system – as well as ad-free and offline listening. 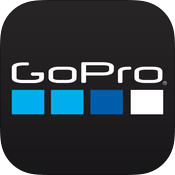 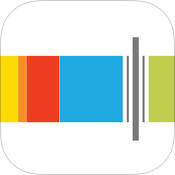 This entry was posted in news and tagged apps iPhone MINI Connected on April 23, 2014 by James Day. 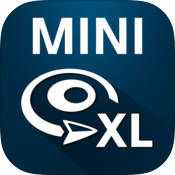 MINI has released an enhancement to its MINI Connected feature with an app called MINI Connected XL Journey Mate. 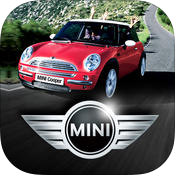 As with MINI Connected, the app is only available to iPhone users. 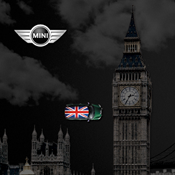 Munich. 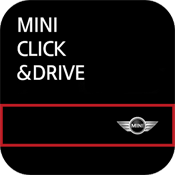 The new MINI comfortably accommodates four passengers, however now there is room for a fifth up front – the MINI Connected XL Journey Mate. 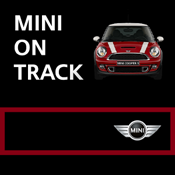 This clever new app not only helps the driver with navigation but also supplies individually tailored information on the road, adapted to suit the current driving situation, making every MINI trip even safer, more comfortable and more exciting than ever before. 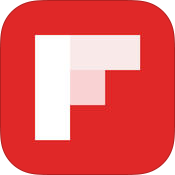 The system knows the driver’s preferred route, reminds him when it is time to refuel, messages him about impending appointments or planned telephone calls, reports traffic information in real time, assists in locating parking spaces, and directs the driver on foot to his final destination. 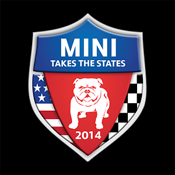 The MINI Connected XL Journey Mate is available for the new MINI from April 2014. 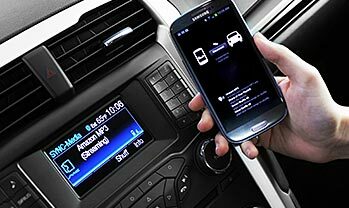 To use the system, the vehicle must be equipped with the Wired package, which includes the Professional Navigation System.